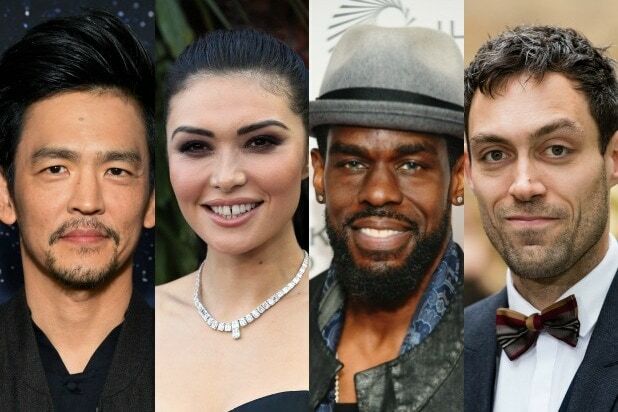 The cast for Netflix's Cowboy Bebop has been announced. Oh, I should post that as well. Quote: Alex Garcia Lopez, who has helmed episodes of Daredevil, Luke Cage and Cloak and Dagger, will direct the first two installments of the 10-episode series. Christopher Yost wrote the first episode.